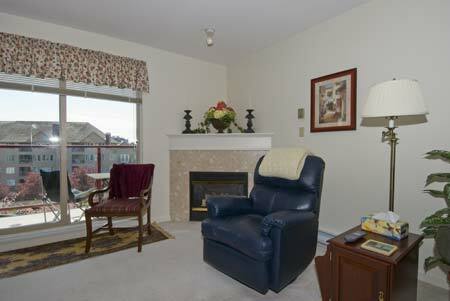 The Songhees Ocean View Two Bedroom is in one of the original Songhees buildings, with views of beautiful downtown Victoria, British Columbia. 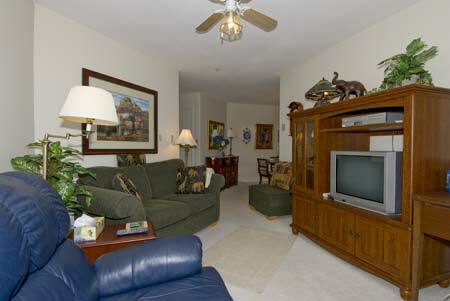 This location offers everything the vacationer, executive or Snow Bird could desire. After just a short stroll across the Johnson Street Blue Bridge, you find yourself in Funky Old Town Victoria where shops, coffee houses and award winning restaurants greet you around every corner. Once across the bridge if you turn left you will discover our world famous China Town, featuring small food shops offering up fresh produce daily. Make your way through Fan Tan Alley Bird on a Wire was filmed here and you find yourself at Market Square, rich with a very unique shopping experience. 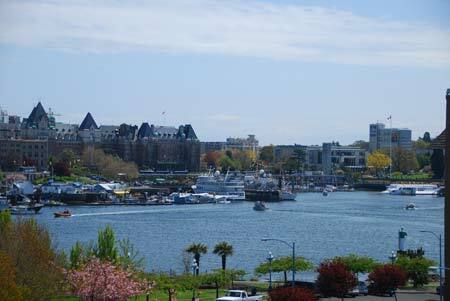 If you have worked up an appetite you are in for a treat, the next few blocks are rife with Victoria's finest restaurants. 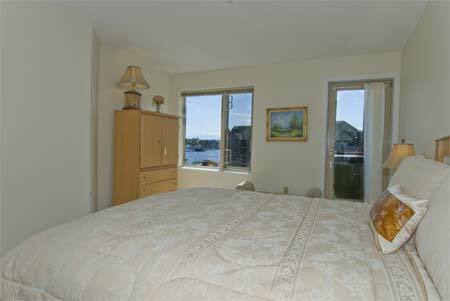 For your enjoyment, arrangements can be made at the Ocean Point Spa right next door which comes complete with Tennis courts and Swimming pool. 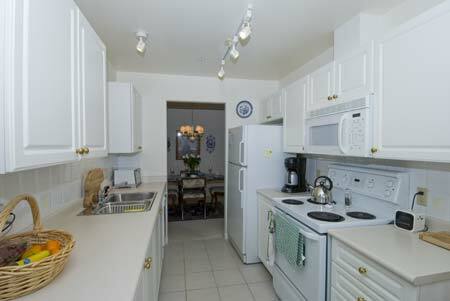 This home away from home is a very comfortable well appointed 2 bedroom condo. 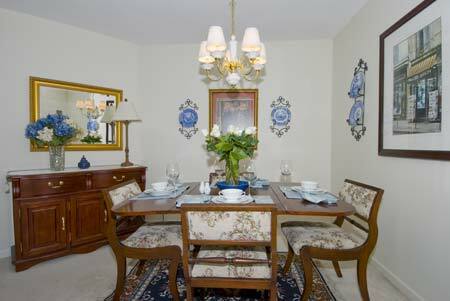 Meal time can be enjoyed in the formal dining decorated with a European flair. 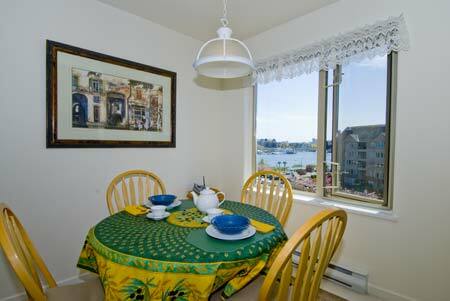 Views from the two decks or the breakfast area offer wonderful views of the Inner Harbour. 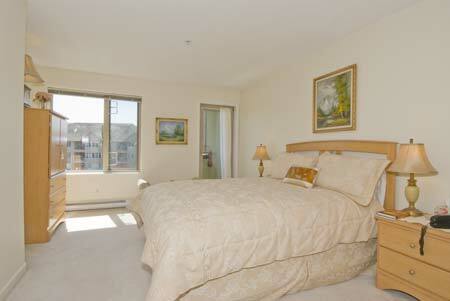 The master suite benefits from views from the window and the stand-up balcony. 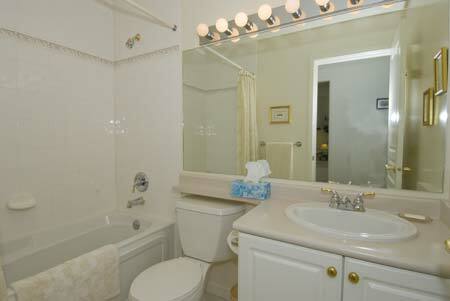 Make use of the walk in shower in your own private en suite for convenience and morning comfort. 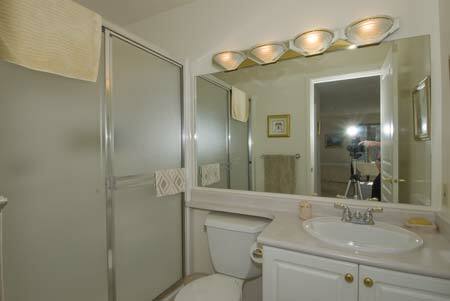 The second bedroom is conveniently located directly across from the main bathroom and includes 2 twin beds, perfect for your extended family. 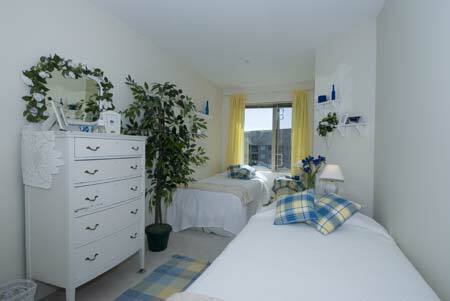 Make use of the in-suite laundry which is included. 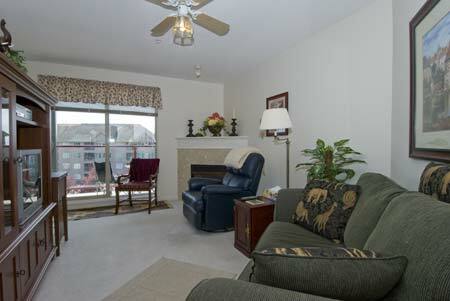 On raining days curl up in front of the fireplace in this very comfortable living area and enjoy the views. We enjoyed the stay very much. Since street parking is restricted to 2 Hrs, we had some minor inconvenience. I must say your firm was prompt to offer a solution and the parking issue was concluded satisfactorily.